Visit the Building of PT. 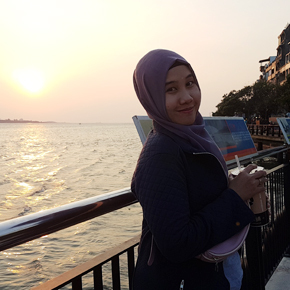 Perkebunan Nusantara XI - Lisa Maulida R.
Hi. This sunday I will tell a very short story and some pictures about visiting PTPN XI. Anyone knows about this building? 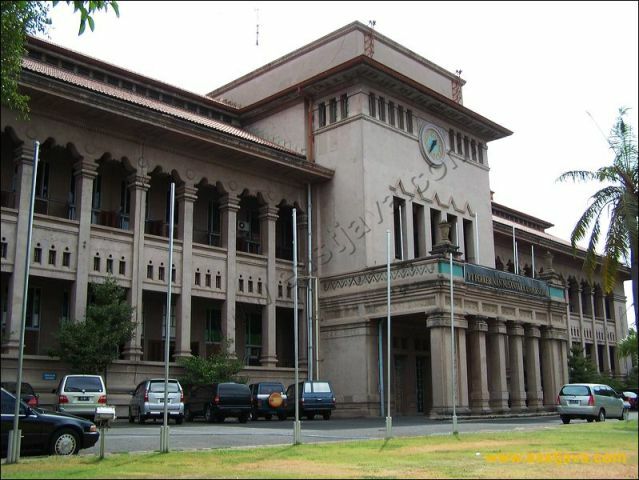 Yes, you can read more about this historical building of Surabaya in this. Ah, so come on, walk inside. Surabaya has so many historical building. This building is one of the biggest buildings in Surabaya in his time, which spent 3,000 m3 of concrete in its construction and still firmly preserved until today. Located at Jl. Merak No. 1 Surabaya and built in 1920-1925 by well-known architects in Batavia, Hulswit, Fermont & Ed. Cuypers.